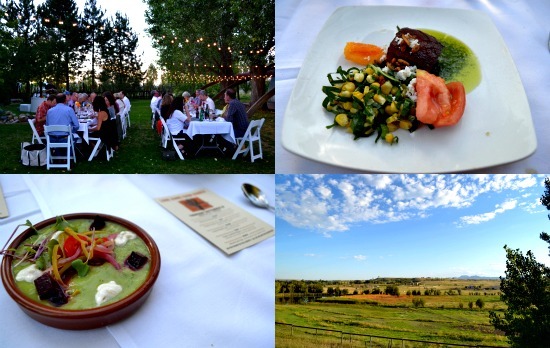 My last farm dinner of the 2014 season, was wrapped up at Lone Hawk Farm in Longmont, Colorado. Hosted by Big Red F’s Zolo Grill, the setting was beautiful. Surrounded by mountains, clucking chickens, a bounty of flowers, and a beautiful blue grass band it always reminds me why I live in this beautiful state. Long Hawk Farm grows a variety of vegetables, organic chicken eggs for sale, and they also host through their neighborhood country garden that operates on the honor system. There’s a little red box for payment, and prices are on the blackboard. 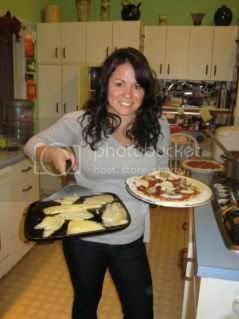 Precious. I love how they garden via battery powered equipment and its recharged from solar panels and a wind generator. Like many farms, there’s a lot of history and rich cultural heritage to find alongside the imminent peace you feel as you pull into the gravel driveway. 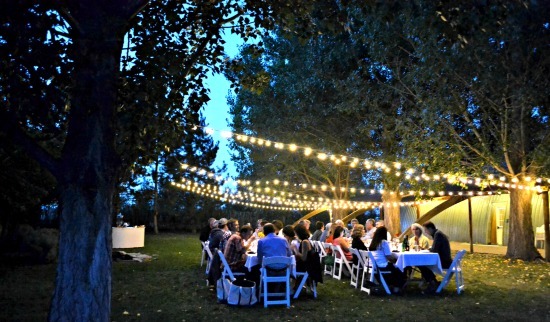 The evening, like many farm dinners, was beautiful. 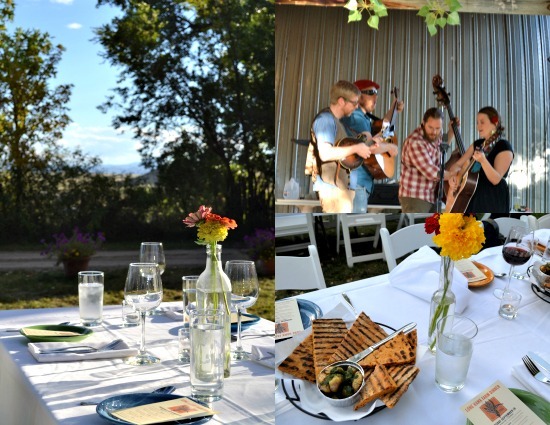 If you’re interested in their farm dinners you can learn more about them here and more about Zolo’s great events here. 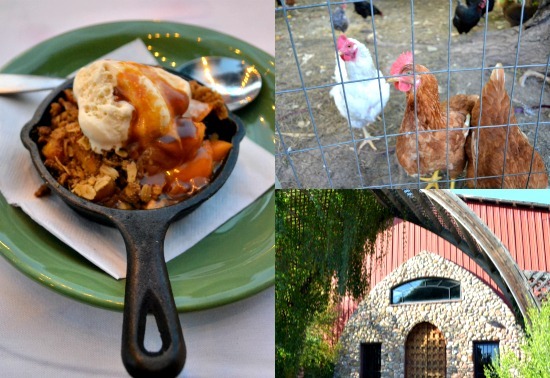 Special thanks to Lone Hawk Farm and Zolo Grill for such a special evening under the stars.